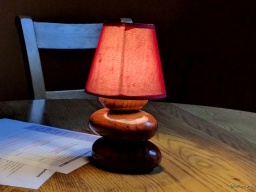 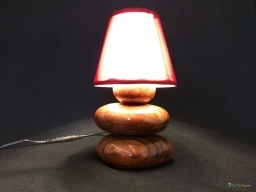 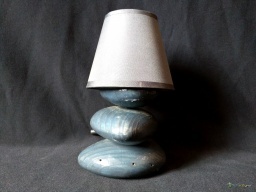 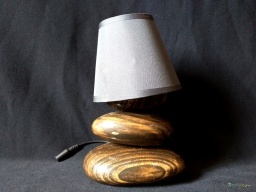 The lamp base is wood shingle hand-made from reclaimed wood. 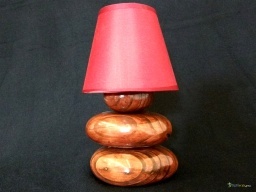 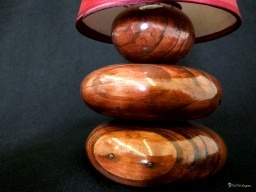 Very pretty design lamp is suitable for desk, bedside or a small decoration. 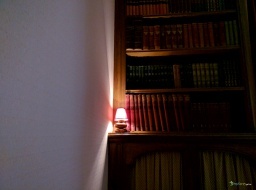 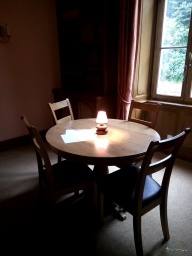 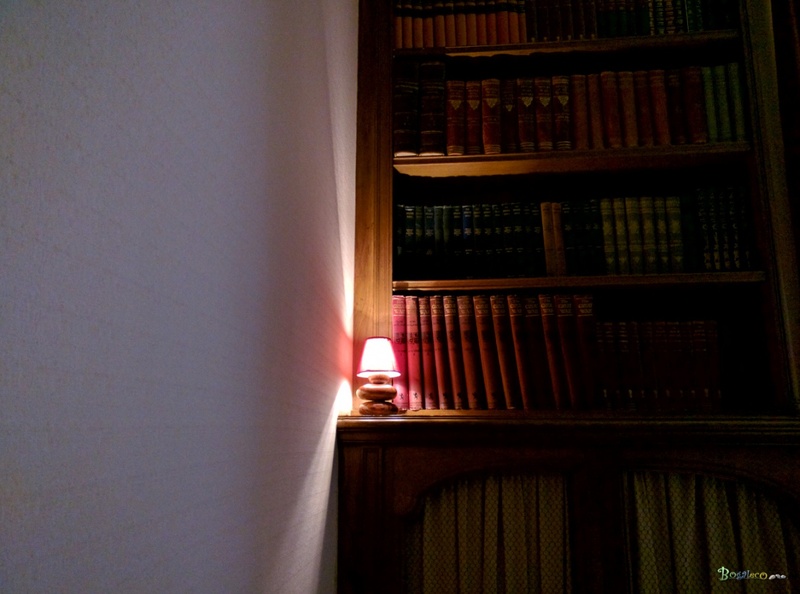 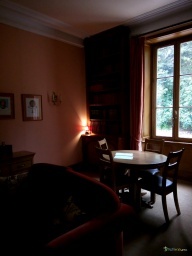 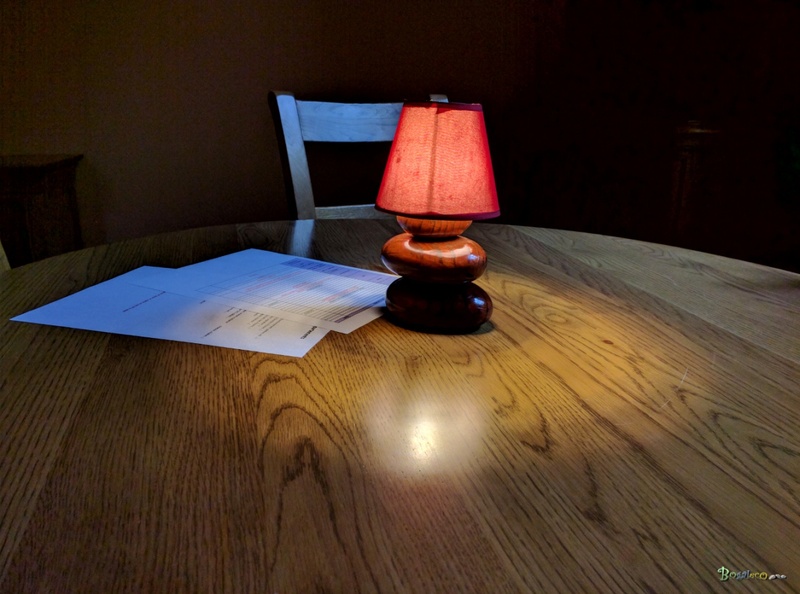 Soft light for a relaxing atmosphere.